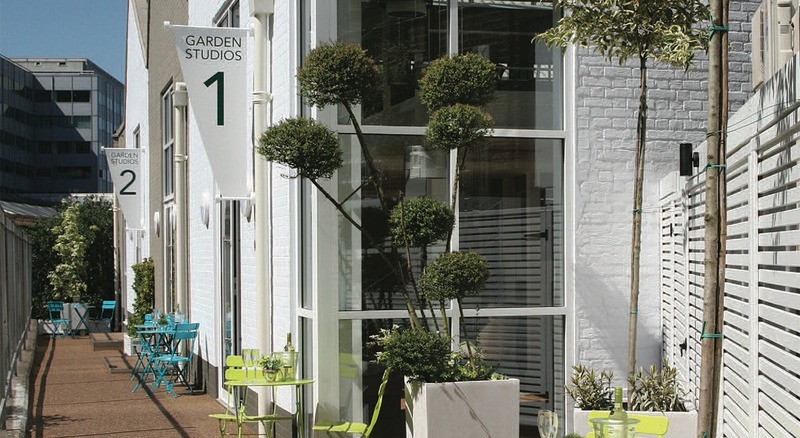 Garden Studios are just a few yards away from two tube stations, with access to the Piccadilly, District, Circle and Hammersmith & City lines, transporting you to and from central London within 20 minutes. Hammersmith’s bus station is opposite, joining all parts of London together. By car, the A4 makes it easy to reach Heathrow and the M4. 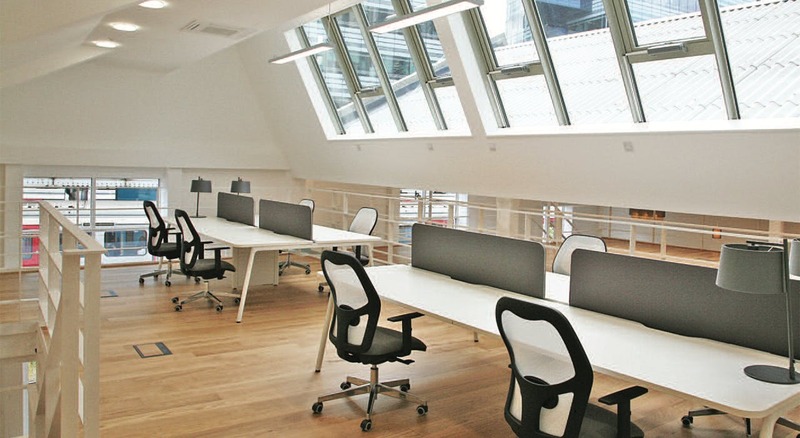 Garden Studios has floor to ceiling windows letting in masses of natural light and providing an environment you’ll love working in. But if getting away from your desk is how your ideas flourish then a walk along the Thames River Path is just 10 minutes away. 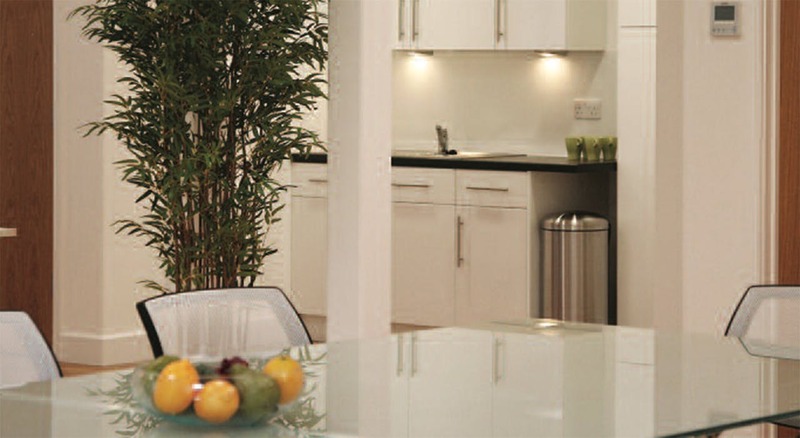 Or clear your head in a choice of open spaces such as Furnivall Gardens, St Peter’s Square or the wonderful 20 acre Ravenscourt Park. 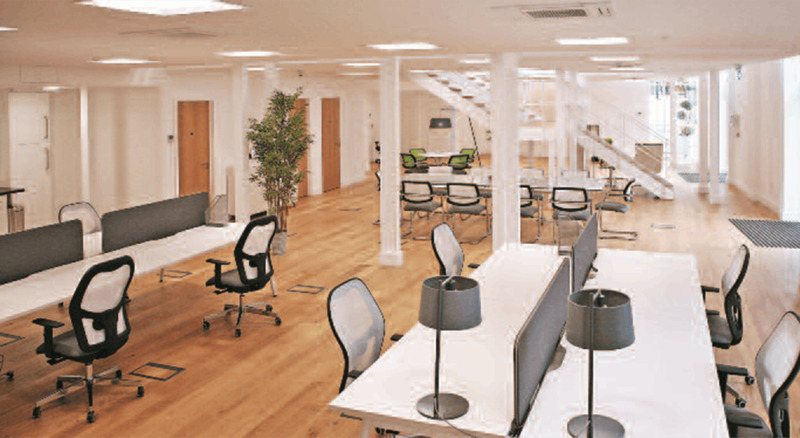 This ground floor and mezzanine office provides an opportunity to find an office to rent in Hammersmith.